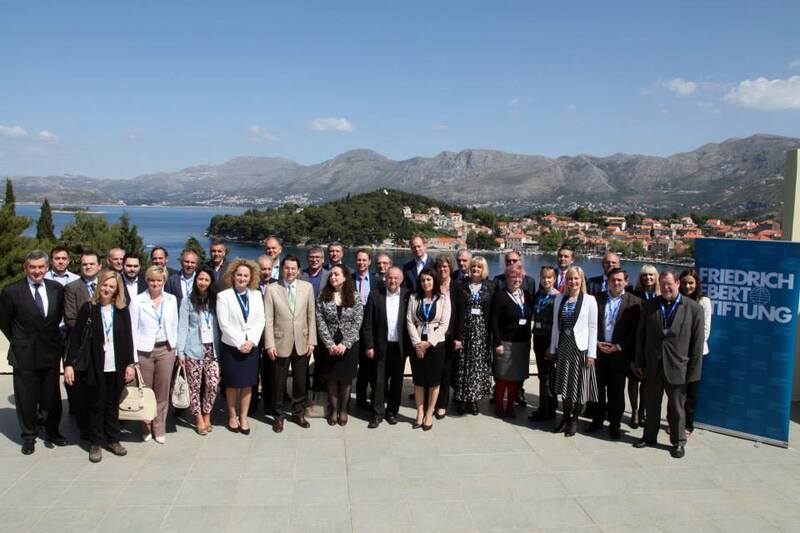 Balkan Integration Forum 2015 - "Western Balkans Facing the Future"
From October 30 to November 1, Dialogue SOE organized the Tutzing Balkan Talks in 2015 at the Evangelische Akademie in Tutzing, Germany. 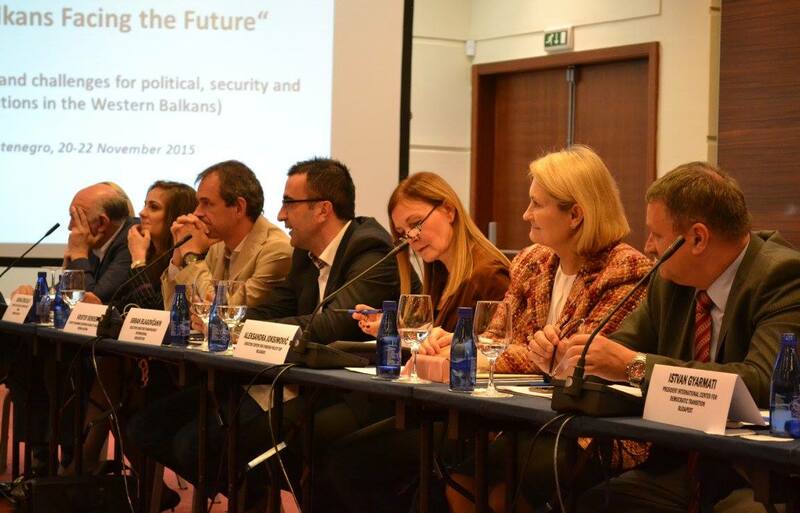 The talks focused on issues of geo-politics and security, socio-economic challenges and the refugee and migration crisis in the western Balkans. 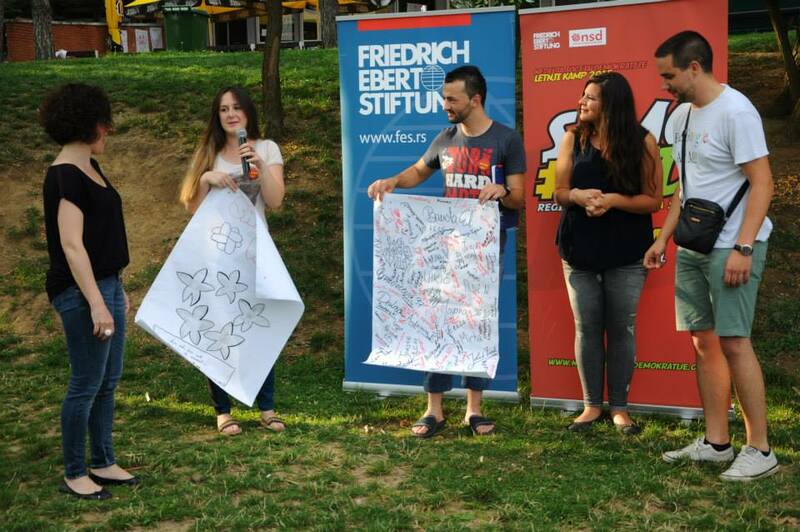 The International Youth Conference has been an initiative by the FES and its partners for thirteen years running, organized in 2003 for the first time. It addresses the topics of Euro-Atlantic integration, youth and media issues in southeastern Europe and many other topics.